His Club C design will release on Jan. 13. 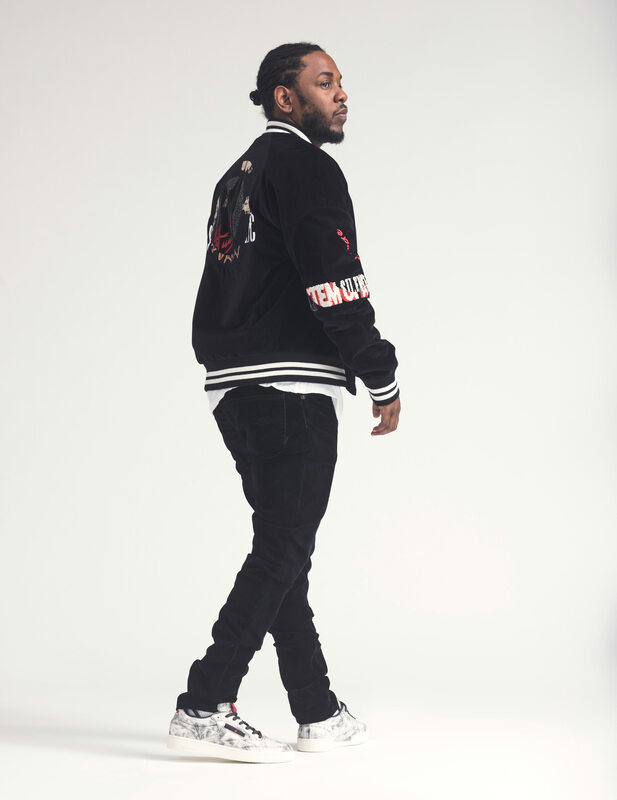 Reebok's tossed another collaboration to Kendrick Lamar, this time giving him an opportunity to work on the Club C. The retro tennis model is outfitted with a black and white look inspired by Lamar's To Pimp a Butterfly. According to Lamar, the shoe is meant to build on the message of equality and unity established by his first couple Reebok designs. 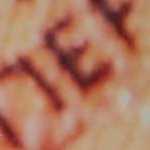 "Now more than ever it is important for individuals to come together as one. This sneaker represents that call for unity and equality, while also pushing people to look beneath the surface and uncover the hidden messages," Lamar said via press release. 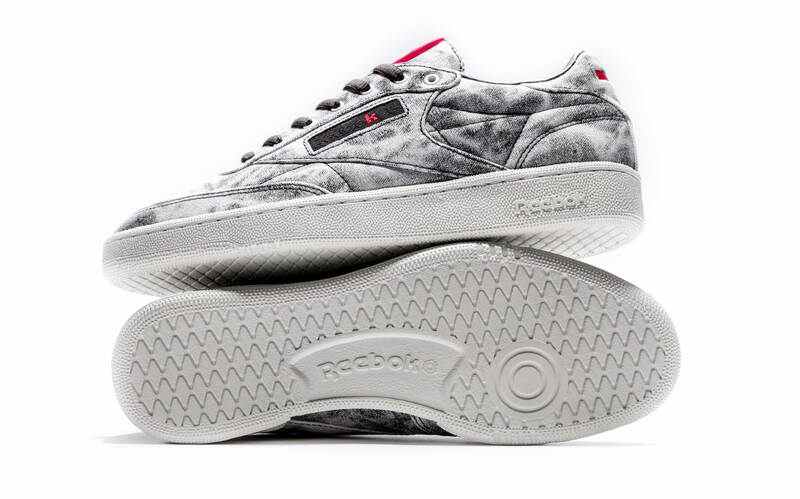 "This is something I try to do with my music, and now here with the Club C."
The Kendrick Lamar x Reebok Club C will release in adult and kids' sizes (at $110 and $70, respectively) on Jan. 13. 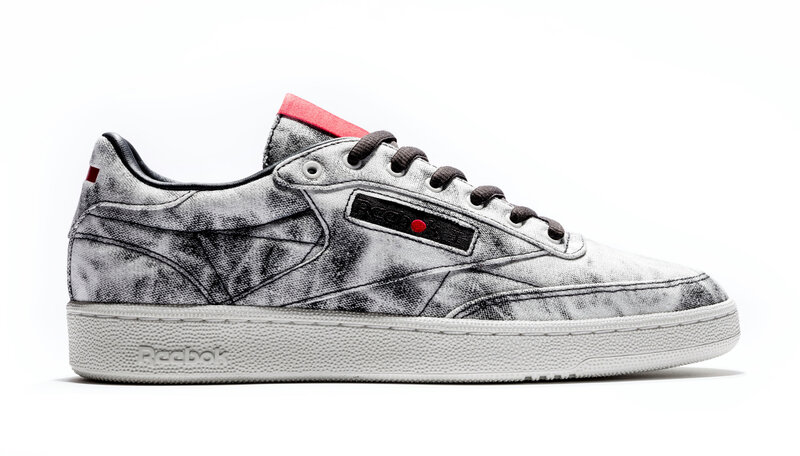 The sneakers will be available at Footaction, Sneaker Villa, Shiekh Shoes, Jimmy Jazz, Shoe Palace and Reebok.